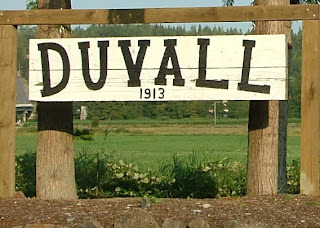 Did you know that Duvall, Washington is one of the fastest growing communities in the State of Washington? 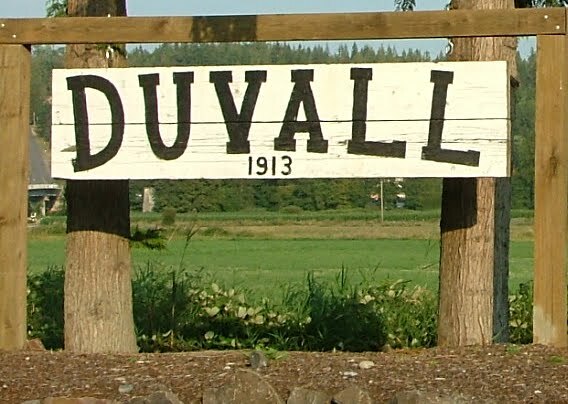 I sure didn’t… As a Seattle area entrepreneur, I do know that Duvall is one of my favorite “rural” towns in the puget sound that still echos that hometown feeling of history and tradition. I grew up going to summer camp in the Carnation–Duvall area, and today, it’s an honor and pleasure as a Bellevue FHA Mortgage Banker to assist families in purchasing homes in this fantastic community. (2) Second, the borrower must purchase a home in a USDA-RD approved region. I have saved you the time verifying that as Duvall, Wa is a USDA-RD approved region. To see if homes outside of Duvall are USDA-RD eligible, type in the property address on the USDA region specific guidelines worksheet as you will get instant feedback. As with anything you do when it comes to making a financial decision, I recommend that you are working with a Professional. From my experience, I highly recommend The Payson Group as Duvall USDA Real Estate Experts. John and Sarah Payson are veteran Realtors, they understand the King County USDA Loan Program, and most importantly, do a brilliant job serving their clients on the eastside.